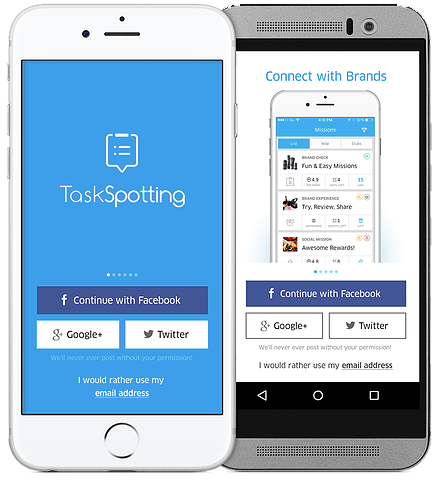 Smartphone app TaskSpotting, known to app users across the Middle East as ‘the app that pays’, has successfully evolved and is set to reward more consumers than ever, providing brands with instant genuine feedback and digital word of mouth. Consumers receive full size samples of their favourite products from big-name brands completely free of charge, directly to their door. 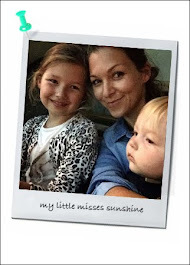 All they need to do is try the products then share their honest feedback via the TaskSpotting app. Apart from receiving complimentary products, app users are rewarded with points, which are converted into raffle entries every month for the chance to win exciting prizes. TaskSpotting has partnered with some of the world’s most well known brands including Unilever, IKEA and Audi. Two TaskSpotting brand experiences are currently live – one for Syoss Hair Care and one for Barilla Pasta. We had fun with the Barilla Pasta experience. From receiving the package, sharing the news, answering the quick survey and completing the "missions" like cooking a pasta dish to sharing on social media, its all good fun, if you have the time to get into the game! 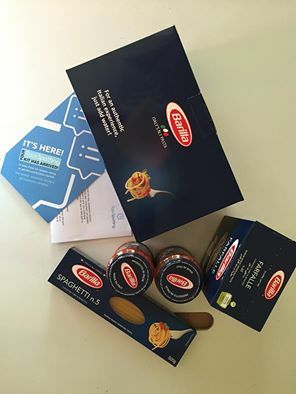 Like us, 2,500 consumers across the UAE have just received a hamper of Barilla Pasta products, containing two large boxes of pasta, two bottles of gourmet sauce and a recipe book. Through TaskSpotting, brands can engage and connect with their customers and collect their thoughts and feedback on products and services allowing them to receive clear insight on their offering and drive digital word of mouth.